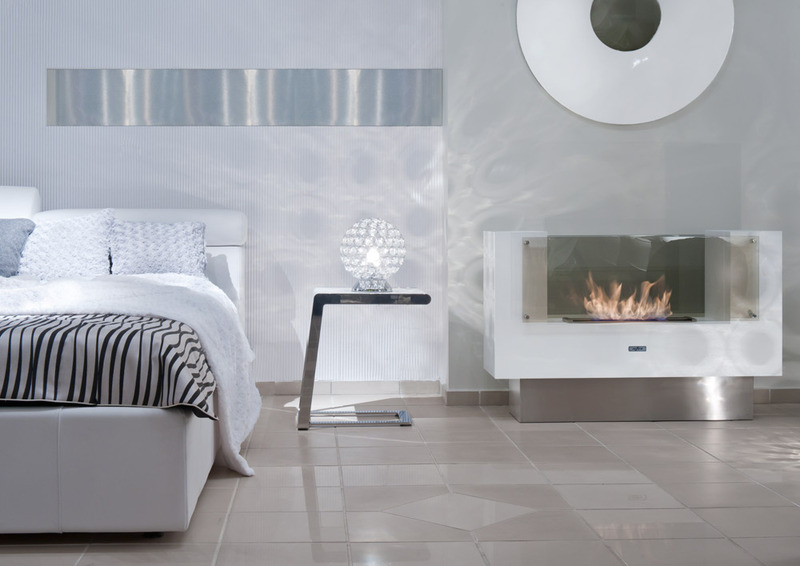 INSIGNIO model is a modern, stand-alone fireplace. Its unique form perfectly fits the house interiors, both of classical or modern character. The fireplace is double-sided so it may be located in any place of the room which allows you to enjoy the fire from two different sides.